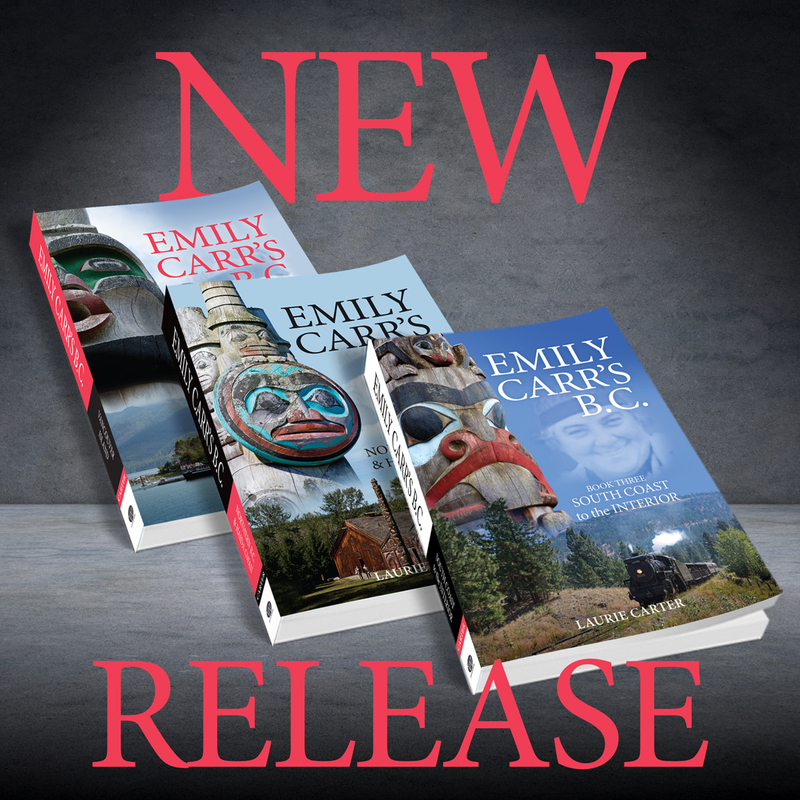 Sunday, August 19, 2 pm, Merrickville Legion: I’ll be joining six other Merrickville writers – Bruce Kemp, Lesley Strutt, Victor Suthren, Charles R Merredew, Claire Smith and Michael Whittaker – at another of the events sponsored by the Merrickville and District Historical Society in celebration of the Merrickville 225th Anniversary. 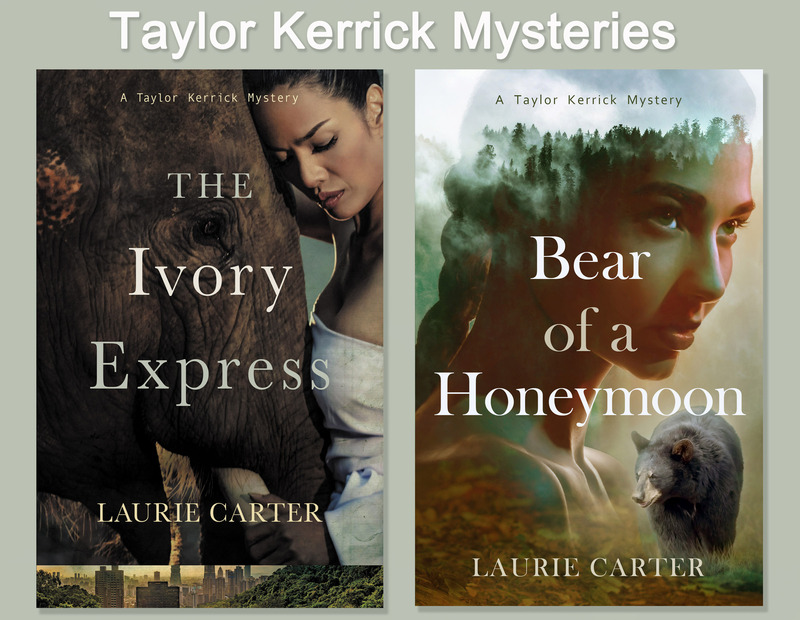 I’ll be taking this opportunity to preview the first paperback edition of my Taylor Kerrick Mystery series. 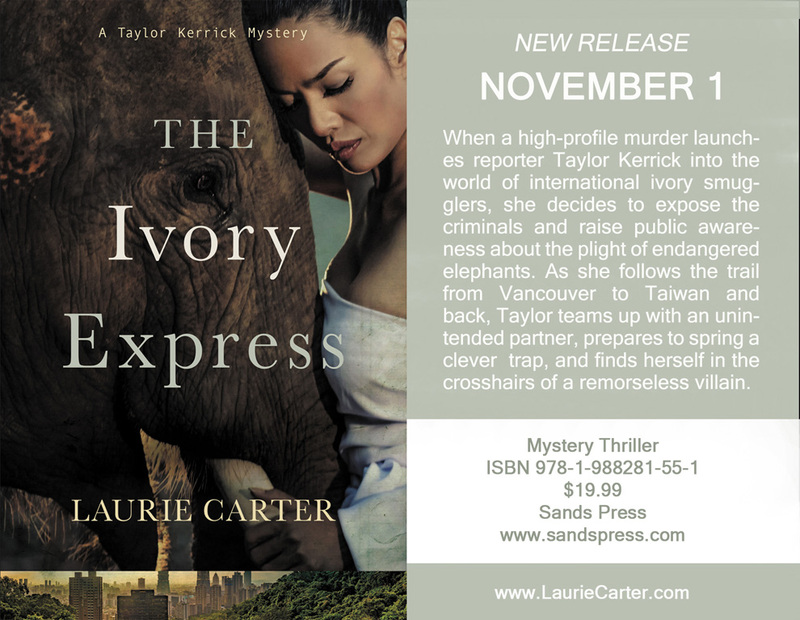 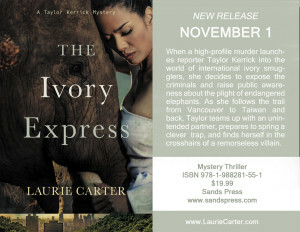 Book 1 – The Ivory Express – will launch November 1.